I am an oddity among my friends because I'm really not a Christmas person. I don't enjoy it. It's just another day for me. (Halloween is most definitely where it's at, if you were wondering) However, what I do love, is the sales that come in the following days! Normally the bulk of my change ends up going to Lush and the Body Shop as I stock up on products with the intention of them lasting me an entire year (and this year I was actually successful in that! I'm on the teeniest little bit of left over Snow Fairy as we speak) however this year I mixed it up a bit. I started my day optimistically at Harrods hoping that there would be a lovely Bulgari snake bag in the mix or perhaps a Prada bag, but was unsuccessful at both. However, I did get myself quite a good range of goodies! The first purchase as you can see in the picture above is a Mac Snowball Mini Lipstick kit which I found reduced from £80 to £60. 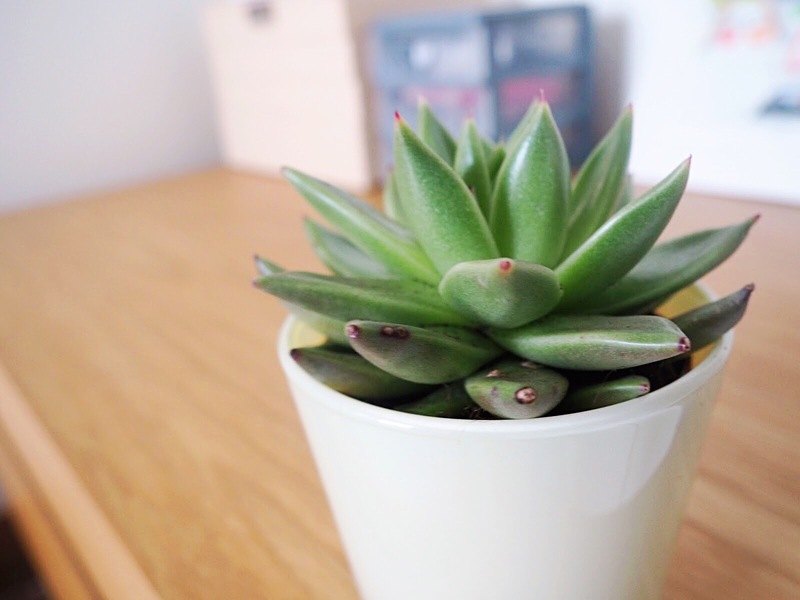 This was only a very limited time sale so I was happy to find this one! 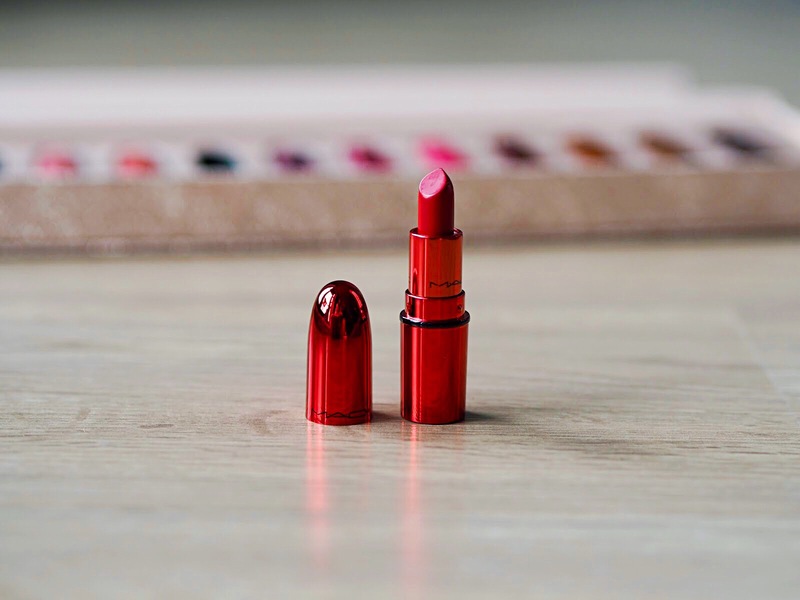 It comes with 12 mini lipsticks in all of their most popular shades and I absolutely love it. I genuinely thought this would be one of those purchases that I'd go on to regret, however I couldn't be more pleased with it! 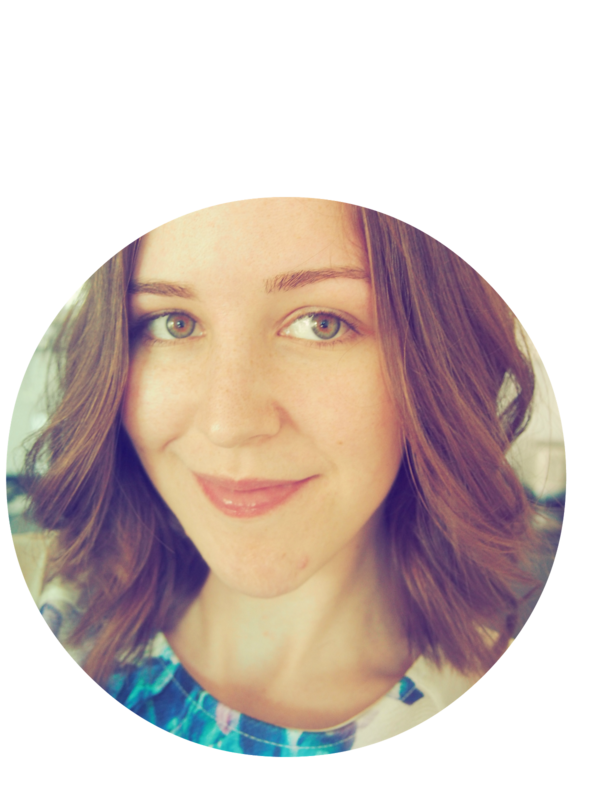 I'm not going to say too much more here, as I've written up a full review that you can check out here! Next up - some luggage! How dull, right?! You'd be disappointed in me if you knew just how long I spent walking around trying out the various luggage options I could find. 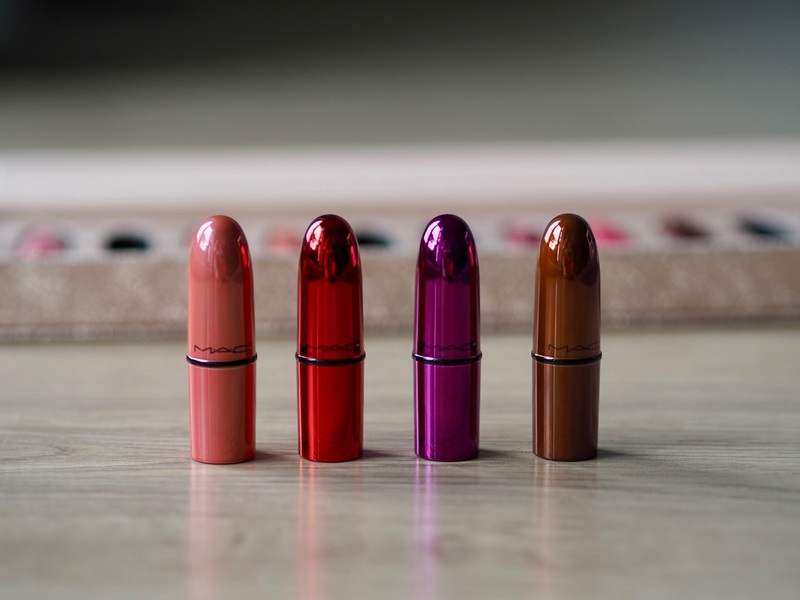 Not only was I lifting them all to try and find the lightest, opening them up, but I also found myself walking around Debenhams trying them out on different corners to see which one felt the best! In the end I went with this pair from Tripp. 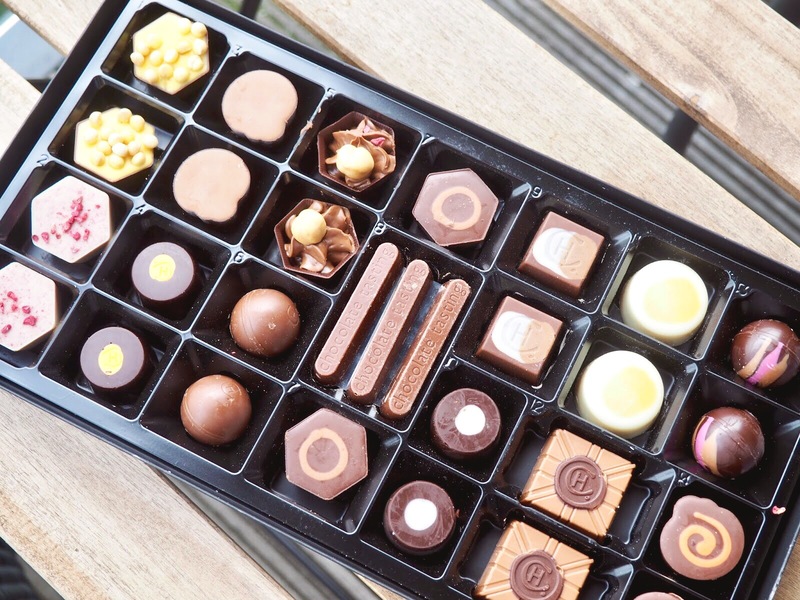 The smaller one was reduced to £27 from £135 and the larger one was reduced to £33 from £140. The photo doesn't quite do the colour of them is justice! These two are in Mulberry and I think they're really pretty. Next up was some skincare! I spent absolutely ages in Harrods and Selfridges reading the descriptions of so many products that were completely unfamiliar to me. 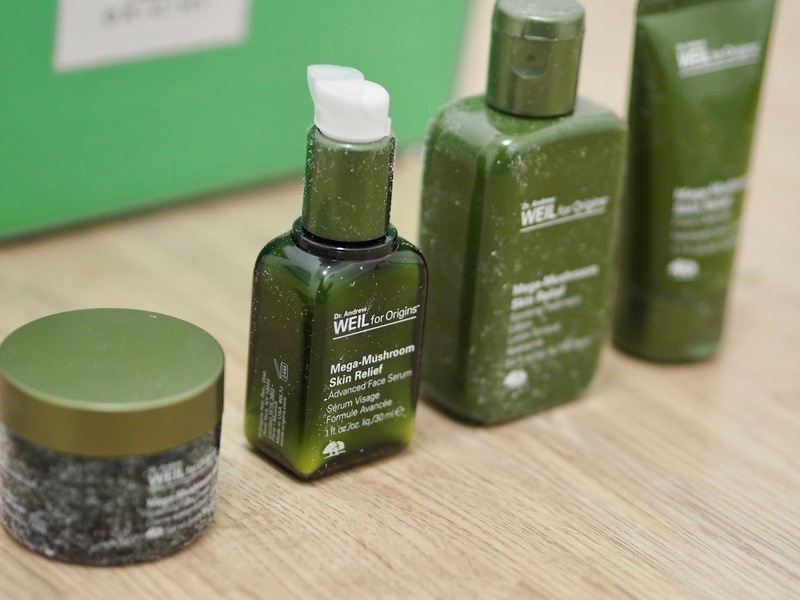 In the end, I went with the Dr Weil for Origins Mega-Mushroom skin relief kit. This kit is supposed to be good for sensitive skin going through a problematic phase, which mine definitely is! I've been using this set for a couple of days now, so you'll be seeing a full on review of this in a little while when I've given the kit time to do it's magic (or not!) This kit was £40 reduced from £80 and unfortunately I can't find it anywhere online for you anymore, but you can grab the individual products here. 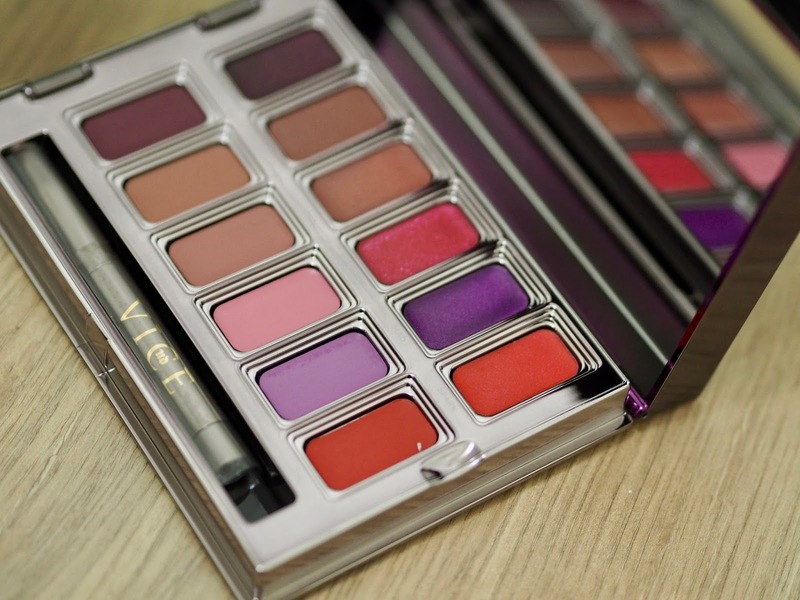 Next up we have the second lip set - the Urban Decay Metal or Matte lip palette which was reduced to £21.10 from £31. I bought this one mainly because I absolutely love my Urban Decay lipstick that I already own and thought this palette would be a good way to try out some new colours. I know a lot of people don't like having to use a brush, but this set applies really well and without any difficulty. And that's all I'm going to say on this one, as it's going to be getting it's own post soon! Next up we have the Gucci Bloom perfume gift set. I bought it as part of the gift set as it actually worked out cheaper than buying it on its own. I have loved this scent since discovering it in Madrid airport a few months ago where it was very heavily promoted, so I was really hoping it would be in the sales this year! The gift set came with a roller ball scent of it too which was a nice addition - I'd much rather have an addition like this than the standard body wash that a lot of perfume gift sets seem to come with! Unsurprisingly, Bloom is a very floral fragrance that is definitely my favourite of the year. This set came from Boots, and was £47.99 reduced from £72. 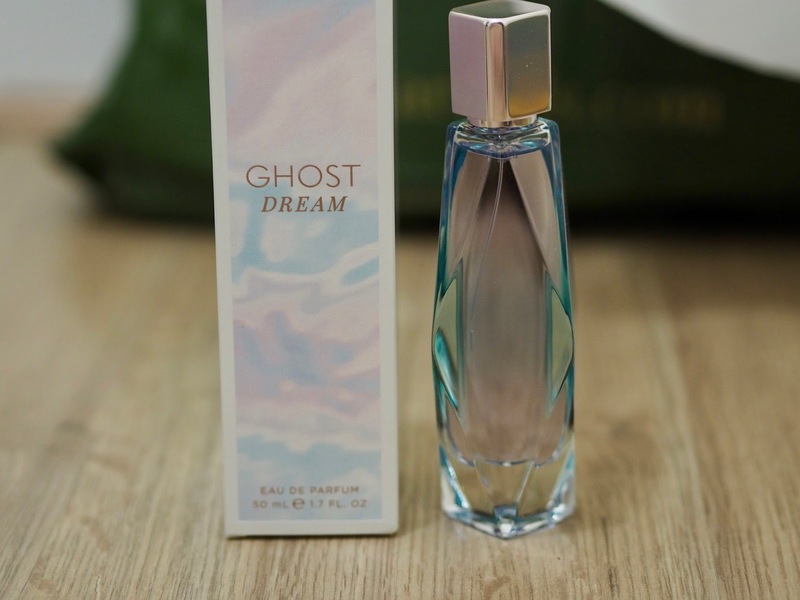 Another perfume now - this time we've got Ghost Dream. I have mixed reviews of this one as I absolutely loved it the first time I came across it and for some reason my opinion isn't quite so strong anymore, but it's still a lovely scent. This is another floral perfume, but very different to the Gucci one! 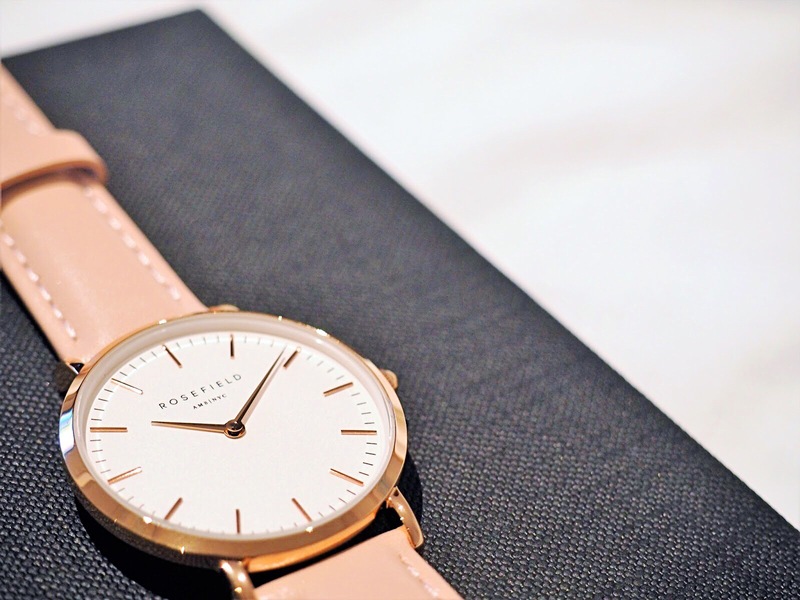 This one was at £15 reduced from £25. 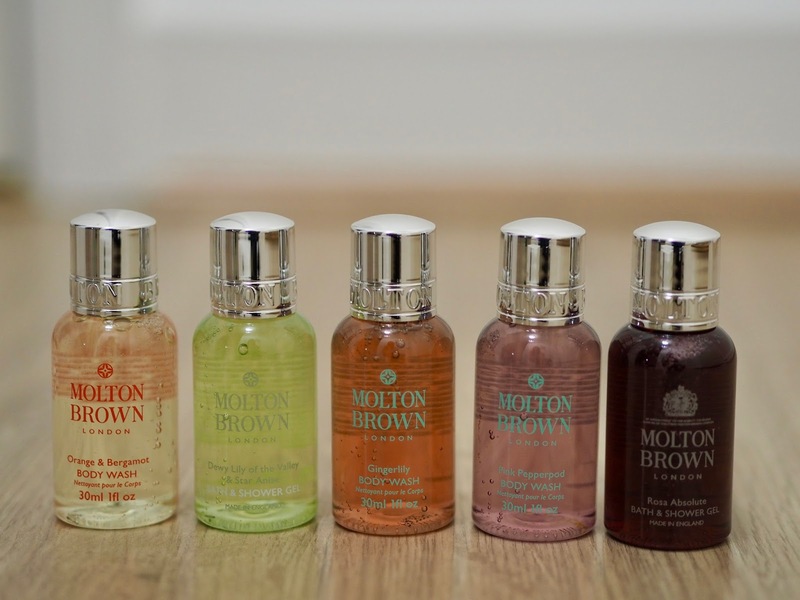 Next up is this Molton Brown body wash gift set! 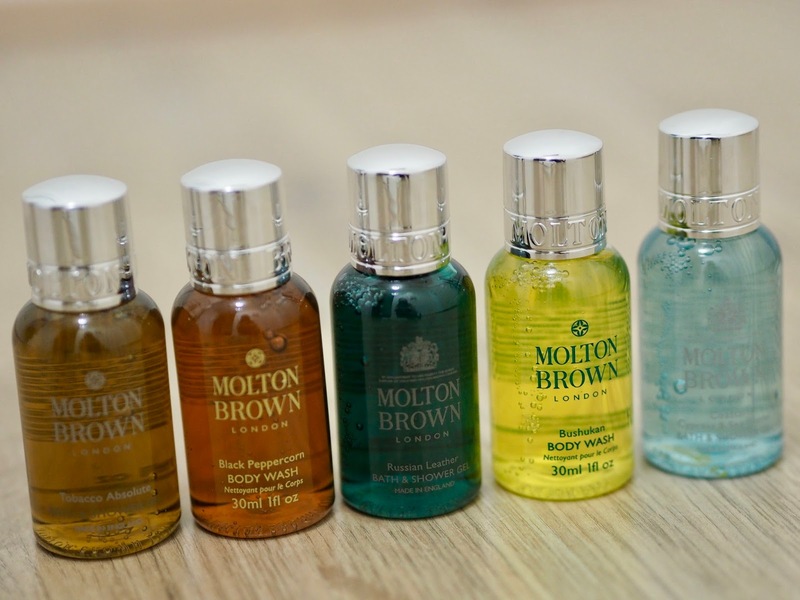 I've not actually owned any Molton Brown products before, but I used to pay for a gym that was way too expensive and stayed there almost purely because their changing rooms were so kitted out with Molton Brown products! These are small body washes but I'm really glad I got them as it's been a great way to try out lots of different scents so that I can reorder my favourites. So far, I'm really loving Rose Absolute! This set was £19 reduced from £30. 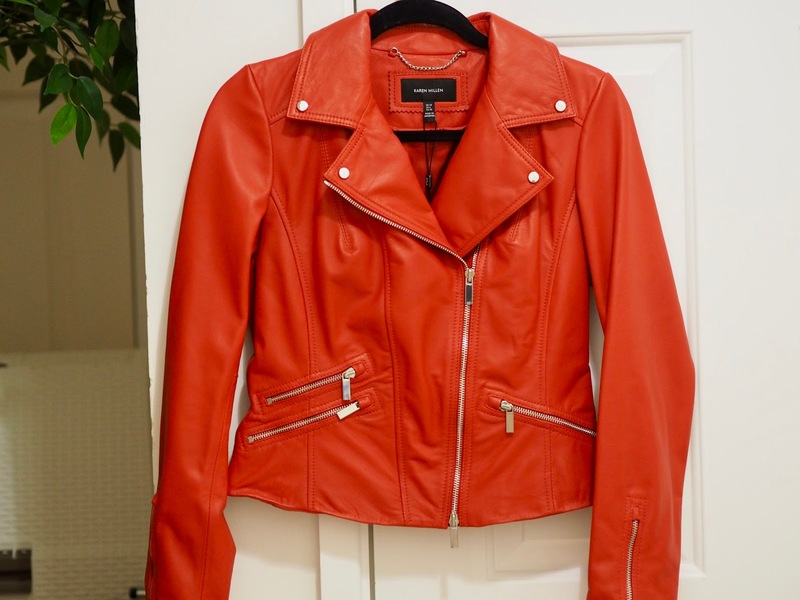 And finally, we've got this red jacket by Tog 24. 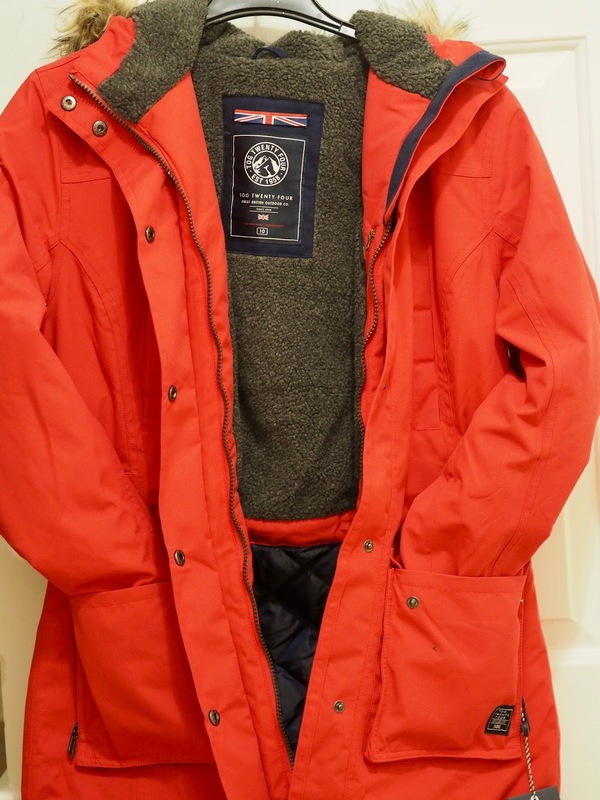 I'm going to Lyon next week for a bit of bobsledding so decided I really needed a properly warm coat to take with me! I tried lots of different brands and found most of them weren't warm at all, or if they were they just didn't look good on. This one looks great on and is nice and thick so I'm feeling pretty optimistic that it'll be keeping me nice and toasty next week! This was £80 reduced from £160. I'm still waiting on one thing - a couple of items from Victoria's Secret! - but I didn't want to wait to put this post up any longer. I think that's definitely enough sale shopping from me for the rest of the year though!